For the month of August, Beading Divas to the Rescue is pleased to be raising funds for Hope Animal Shelter here in Tucson. Emma was originally adopted from the Humane Society of Southern Arizona. Her adoptive family took her in for a vet check, when it was discovered that Emma had numerous pellets in her body. She had been shot multiple times before she ended up in a shelter. 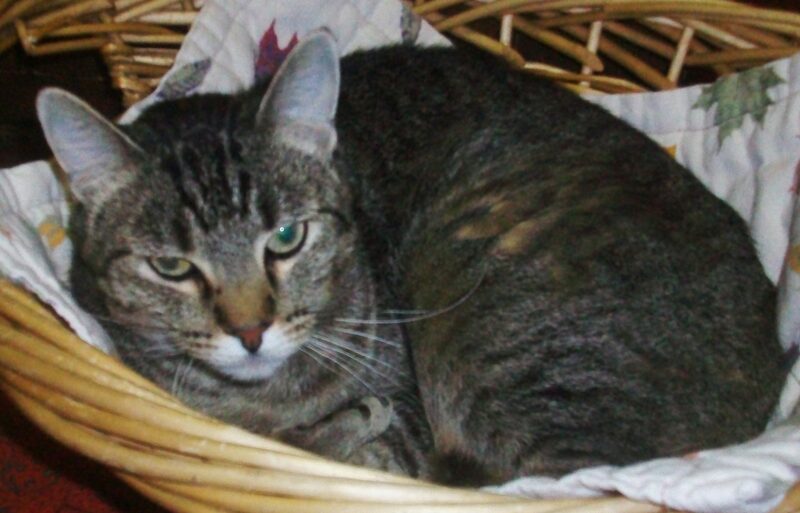 The family did not want a cat with potential health issues and left her at the vets office. HOPE stepped in and took in this gentle girl. Emma never found her forever home, but lived the rest of her life at HOPE getting lots of love and care. Later in her life she developed health issues that were too much for her to cope with. When she passed away, she was surrounded by loving people who cared deeply for her. Today, August 1, HOPE is moving to their new location in Marana. Change is good for the soul and HOPE. And you can always donate directly to HOPE.